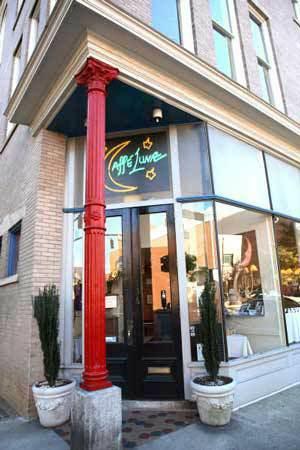 Superb food, outstanding service and warm friendly ambiance have made Caffe Luna the ideal location for dining and catering for more than 15 years. Caffe Luna offers private dining rooms and catering menu options to suit virtually any party. Whether you require a small dinner meeting with complete privacy or an off-site event for 500 people, Caffe Luna will happily cater your event.